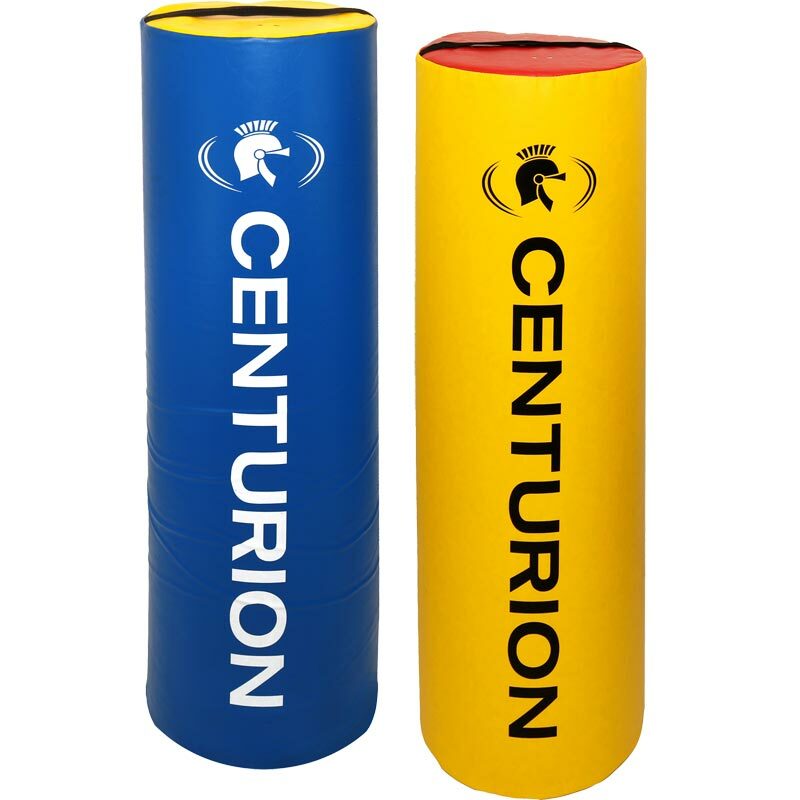 The Centurion Jumbo Tackle Bag is specially designed for adult use and is the largest and heaviest bag available from Centurion Rugby and used by many leading professional rugby union and league clubs. Each tackle bag has four vertical straps on the side of the bag along with carry handles at the top and bottom to assist with carrying to and from the training area. 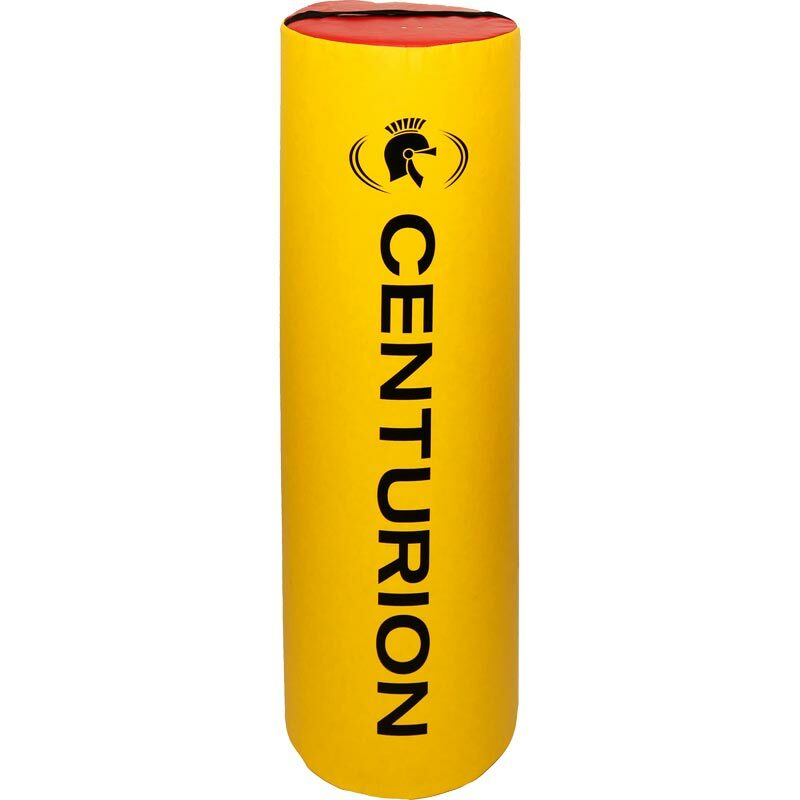 High tenacity water resistant PVC cover. Contains one piece high density solid foam core. 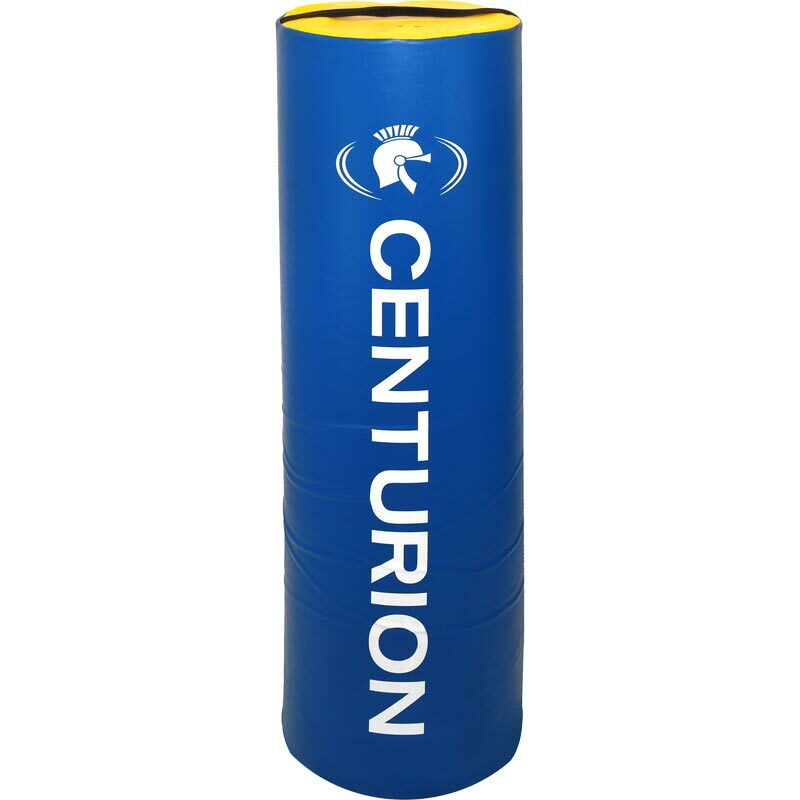 Size: 152cm high x 45cm diameter (60” x 18”).